Should I use WooCommerce for my online store? WooComerce is a WordPress.org plugin, WordPress.org is a self-hosted solution, with no transaction fees or limitation in how many products you can have in contrast with cloud hosted solutions. 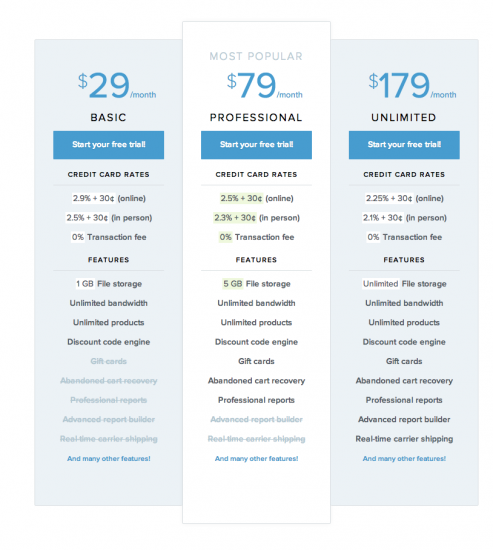 It is the most popular shopping cart for WordPress backed up by a large community and their professional support. It is here to stay for while. Extensions renewal is 50% off in the following here if you renew within 60 days. For long term plans this is a great deal. Adding many advanced WooCommerce extensions can get expensive. While you can get some of these plugins from unofficial channels or cheaper clones, in order to assure the best quality compatibility with the latest WordPress and WooCommerce version it’s best to avoid any future headaches and buy directly from them. The trick is that the membership for most of his plugins would need to be renewed each year. If you don’t renew they still work but you will not benefit from the newest features and bug fixes. Let’s take $48.75/month which is an average for a WooCommerce website with common ecommerce functionality. 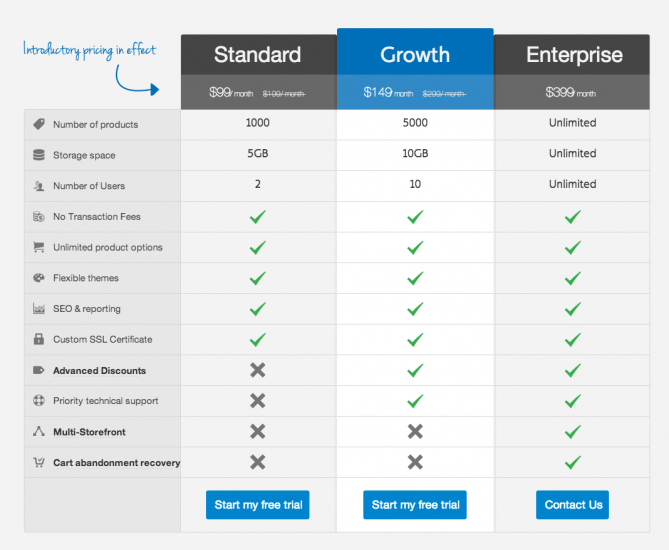 That price could go lower or higher depending on the requirements, however the overall cost is still lower then cloud hosted solutions. 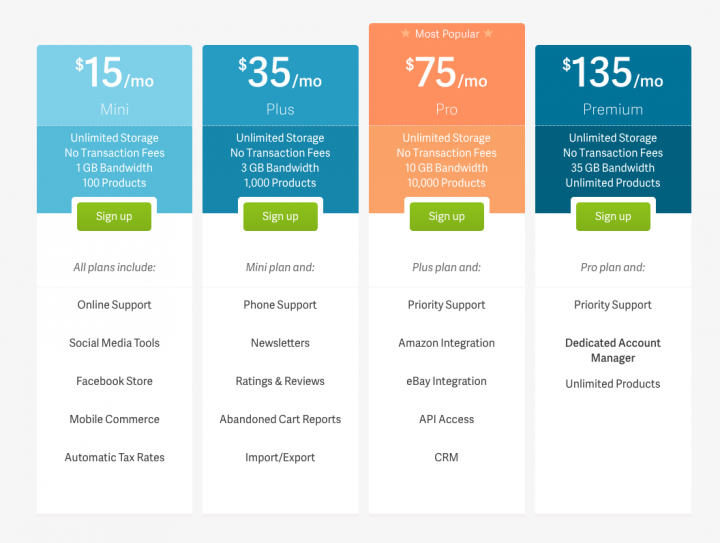 Now let’s take a look at the following cloud based solutions most popular plans compared to our updated price $48.75/month WooCommerce extensions + $11.95/month hosting plan which is ~$60/first year then goes down to ~$36 in second year if we use the WooCommerce renewal with 60days discount. As you can see with WooCommerce there are not product or bandwidth limitation and we still get below the standards rate. I just believe WooCommerce is a great deal for all small to medium businesses out there who sell online. 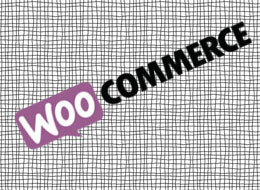 Woocommerce is probably the most comprehensive plugin for WordPress. But that doesn’t mean it is good for every type of store out there. A deal breaker drawback is loading time for stores with a large amount of variations. Each time you create a product variation that affects pricing it creates a separate product for each combination! In certain cases you may end up with hundreds of thousands of potential combinations per product. Your entire store front-end and back-end will take very long to load or result in a blank page. The solution would be to break the product in separate categories and so minimizing the variations you need per products. 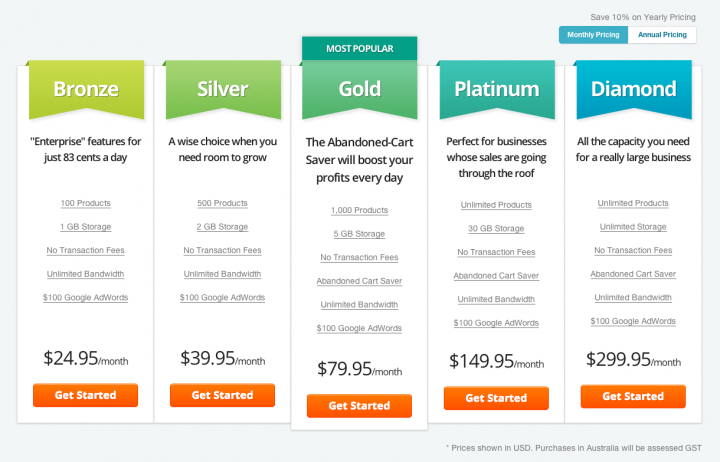 If that is not possible then you may try a plugin like: woocommerce-too-many-variations-plugin. Change the platform entirely to Lemonstand, Magento or a more robust ecommerce solution. While the cart itself is powerful enough to meet most of ecommerce website demands such as live shipping estimator, wish-lists, discounts management and a true one page checkout I discovered that managing pre-orders is not as straight forward as it seems. For certain merchants pre-orders can play an important role in their business. 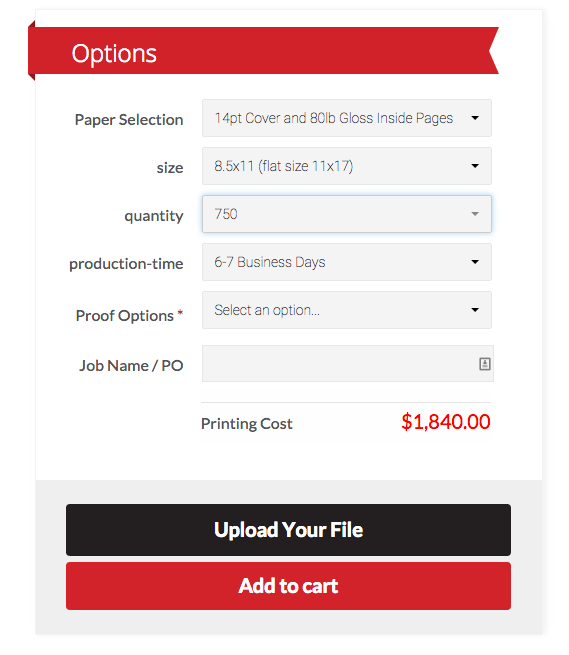 I’ve tried on a client project the WooCommerce pre-orders plugin and I discovered that when you add a pre-order item in the cart then any items previously added are removed from the cart. Basically a pre-order item cannot co-exist with ANY other item in the same order. After talking with their support it doesn’t seem that this feature can be added. 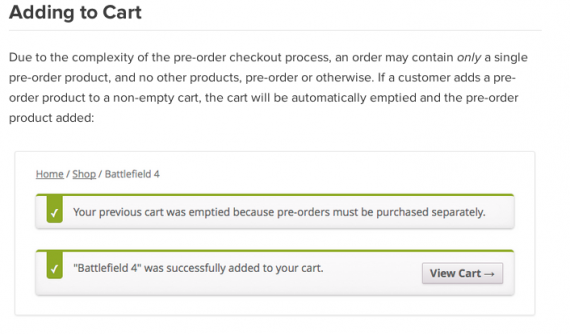 The solution to that was to treat the pre-order items such as regular items and just add in description that the items were pre-orders and availability date. The inconvenience is that if you have many pre-order items you’ll have to go manually and take out the pre-order text. Besides charging customers long before you’re able to send their order is a grey zone in legal terms. If you have any type of issues with WooCommerce extensions and you need to open a support ticket you need to have valid subscription which makes sense for their business model. I contacted the support for few issues we had and we received an answer in a reasonable time. I also asked for a refund for the pre-orders extension and that was met with no issues. While every ecommerce solution out there has its own advantages and limitation, using WooCommerce shopping cart saves my clients money in long run and delivers ecommerce functionality that would be difficult to implement otherwise. If you want to find out more about WooCommerce integration please visit my ecommerce services page.